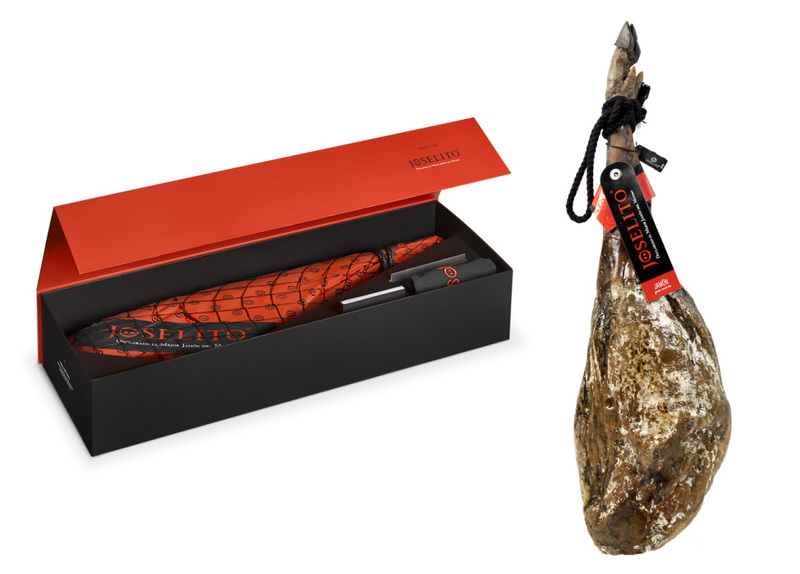 Where to buy Joselito hams in Barcelona? You can buy Joselito hams our shop in Barcelona, Pernil181. 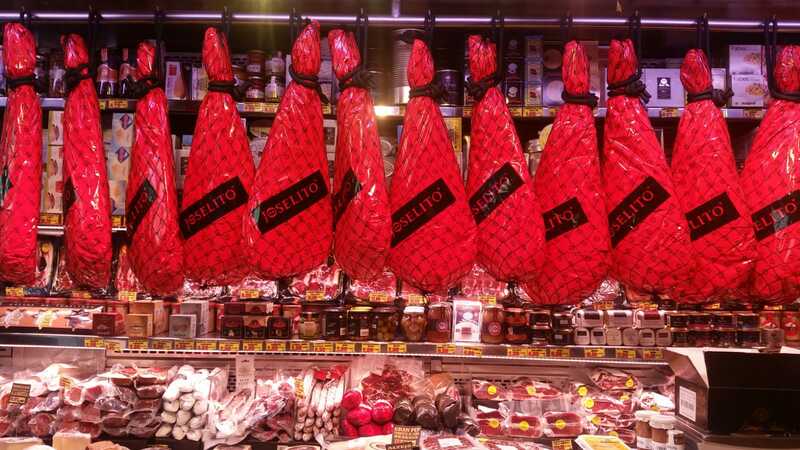 long ago that customers and visitors to our shop ask us Joselito hams to buy in Barcelona. Because known by the media or by having seen hanging with his showy red packing passion. Brand hams Recommended by Ferran Adrià and praised by the media and ham connoisseurs. From today you can Joselito hams buy at our store in Barcelona, I do Pg. Joan Center 181. We can not assure you that last long! Reserve yours for Christmas!